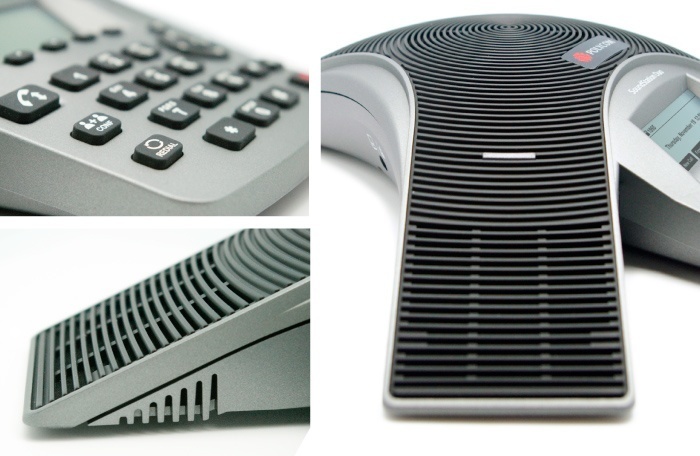 Polycom’s SoundStation Duo is the latest addition to the new family of conference phones designed by White Box Design. Building on the successful visual design language from the SoundStation IP5000, the Duo has a larger foot print and enhanced audio capability for midsize rooms. 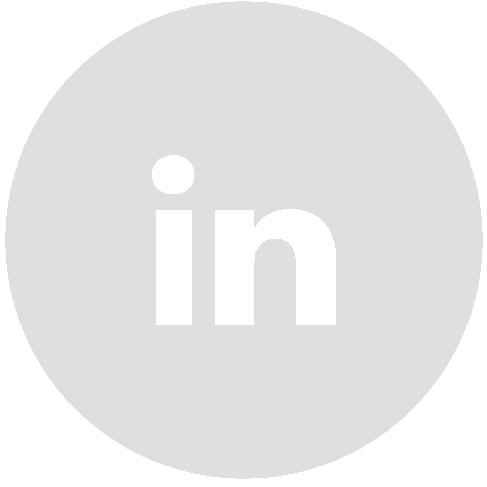 It also has the ability to work on either analog or VOIP networks. One of the key challenges was to keep the keypad area as small as possible while not compromising the ergonomics and usability.